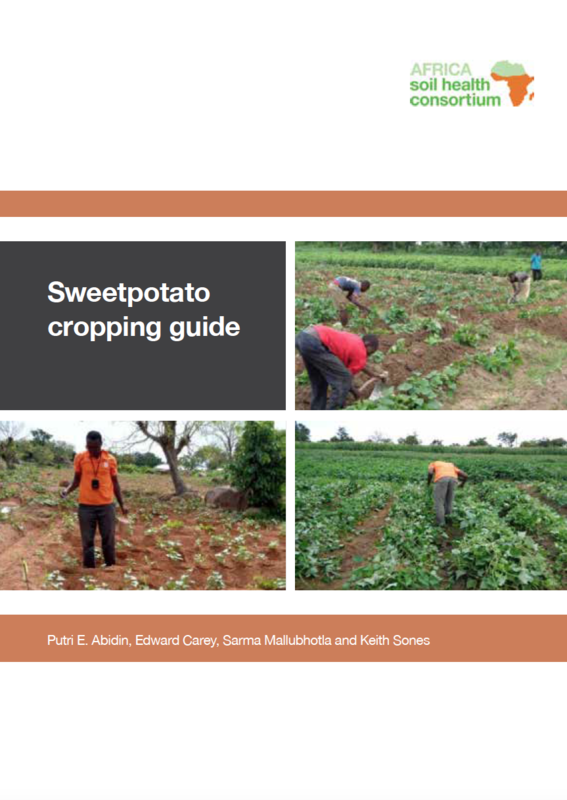 30 May 2017:Three new ISFM system cropping guides have been produced by CABI-ASHC, covering sweetpotato, groundnut and maize-legumes. This brings the total of guides available to download to 7. 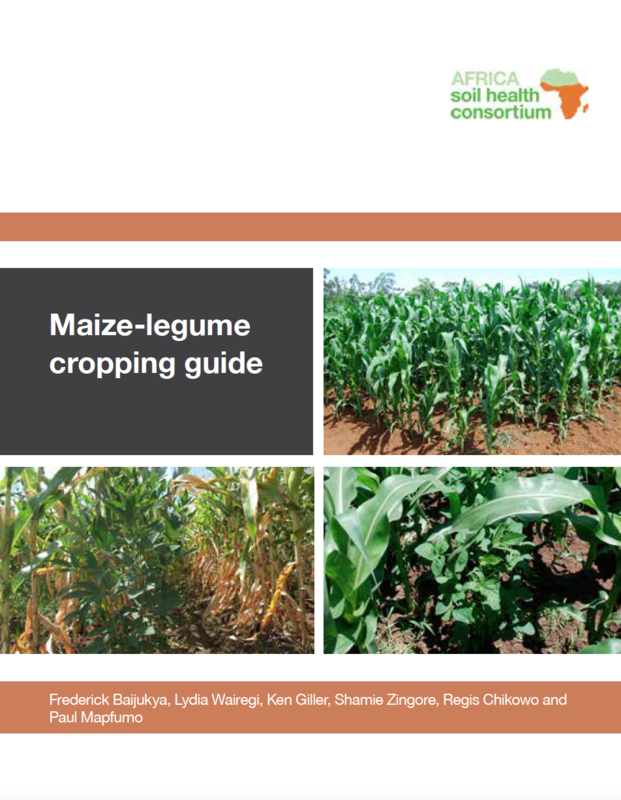 These guides are FREE to download now – follow the links on the table below. James Watati explains: “The suite of seven ISFM cropping guides are designed to give detailed information about the soil fertility issues relating to specific crops. 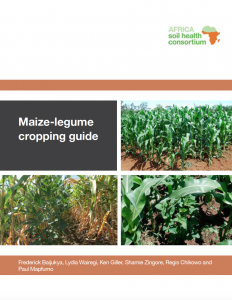 They are an invaluable source of information to support the producton of farmer-friendly development communications materials or to develop training materials for intermediaries. Black and white easy-to-copy versions of the three new guides will be available shortly. If you want to be the first to know when they are ready sign up to the ASHC_soilhealth Twitter account. Priority countries for phase 1 of ASHC included Mozambique and Mali, and so translation into Portuguese and French was a requirement. 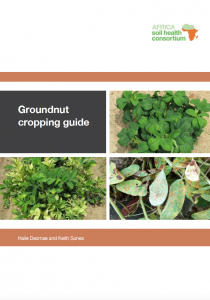 As we move to phase 2 we are producing cropping guides in English only. Anyone interested in producing translations of any of the systems cropping guides into other languages should contact James Watiti, so that we can make artwork available.